Our clients also will receive a Proposal for other types of services that we or our vendors offer. When quoting for our Home Services we have our Division Managers give us a detailed description with pricing. At Slab 2 Shingles we do not overcharge our customers with unnecessary items. We give quality service for a low price. We want to keep our customers happy and know they will get quality service while keeping our prices under our competitors. We educate you on what you are buying! That is our only job, make sure you know all the defects/servicing issues/condition of the aspects of your new home! 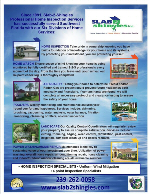 Welcome to Naples Florida and Enjoy you new Home! Many People ask what is a home Inspection? A home inspection is a limited, non-invasive examination of the condition of a home, condo or building, often in connection with the real estate sale of that property in Naples Florida. Home inspections are usually conducted by a home inspector who has the training and certifications and is licensed in Florida to perform such inspections. 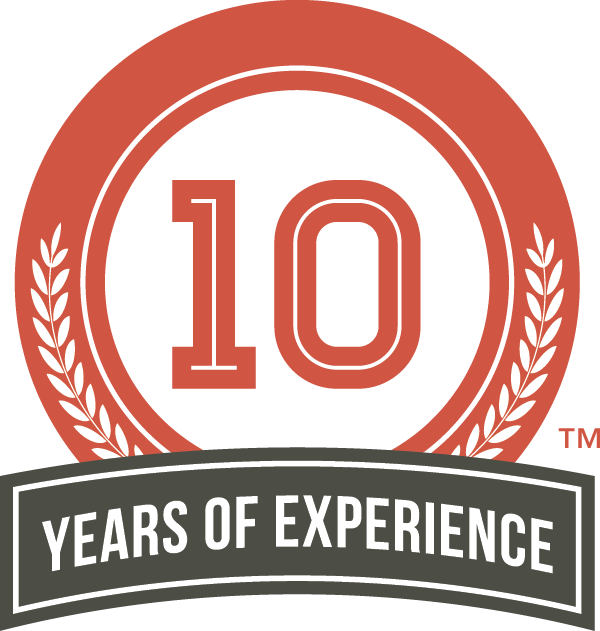 The client then uses the knowledge gained to make informed decisions about their pending real estate purchase. The home inspector describes the condition of the home at the time of inspection but does not guarantee future condition, efficiency, or life expectancy of systems or components.The inspector prepares and delivers to the client a written report of findings, Included are photos and descriptions of building material conditions. 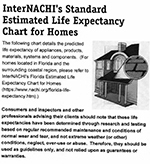 A home inspector in Naples Florida is sometimes confused with a real estate appraiser. A home inspector determines the condition of a structure, whereas an appraiser determines the value of a property. 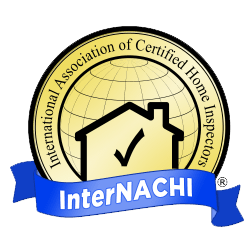 In the United States, although not all states or municipalities regulate home inspectors, there are various professional associations for home inspectors that provide education, training, and networking opportunities. 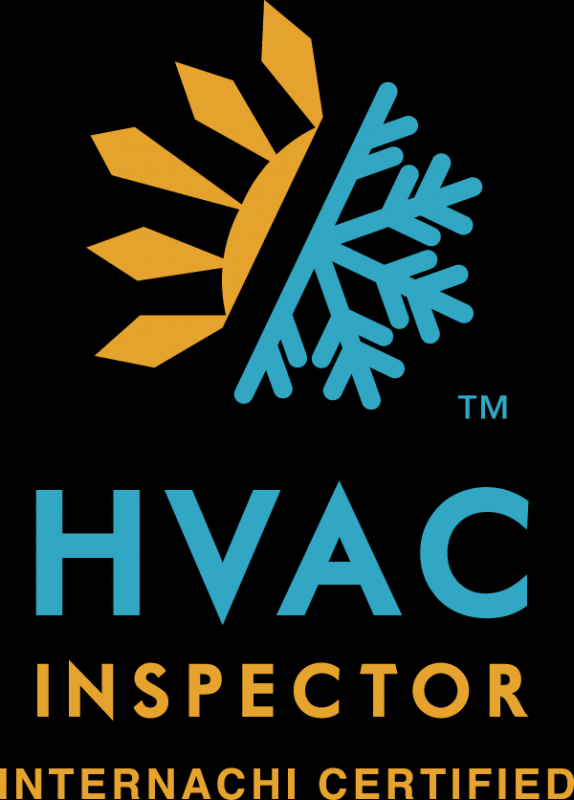 A professional home inspection is an examination of the current condition of a house. 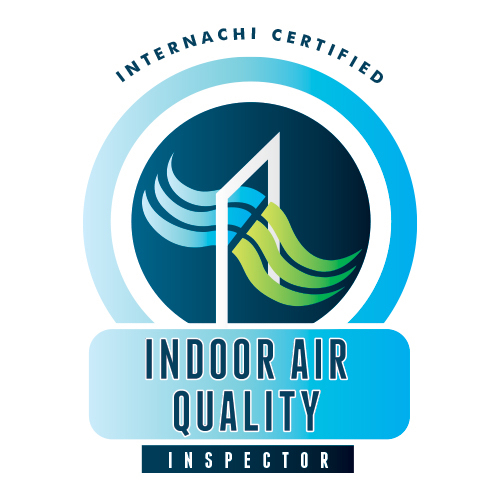 It is not an inspection to verify compliance with appropriate codes; building inspection is a term often used for building code compliance inspections in the United States. A similar but more complicated inspection of commercial buildings or large residential homes is a property condition assessment. Home inspections identify problems but contractors usually identifies solutions to the found problems and their predicted outcomes. Contamos con inspectores que hablan español disponibles a pedido.